Transfering money online with a regular bank sometimes can be a real pain (you probably know where). You have to use complex authentication procedures such as password cards or code generators, pay quite a hefty sum as a transfer fee, etc. But what if you don’t have a code generator with you? Or you are sick of being ripped off by some bank with its huge transfer fees? There’s a solution – you can easily make online money transfers with online banks, such as MisterTango. Transfering money online with MisterTango is effortless as our payment accounts have an internationally recognized IBAN number. It means that our users can easily make international transactions and transfer money online to SEPA countries using their IBAN digits. Those who want to transfer money online within the EU, can do that even easier due to SEPA regulation, which applies in EU, Norway Iceland, Lichtenstein, Monaco, Switzerland and San Marino. 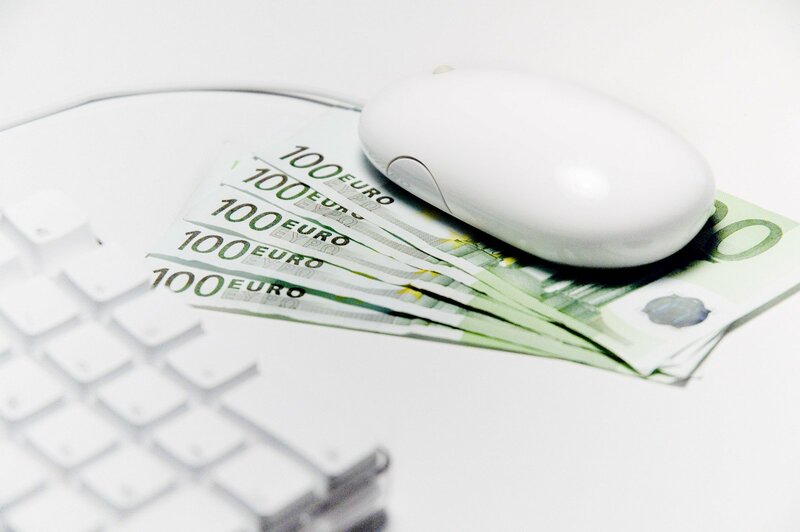 SEPA makes online money transfers in euros very easy, it basically means the same standards and regulations for money transfers in aforementioned countries. It makes transfers in euros easier, cheaper and faster both for businesses and private individuals. Another important feature of SEPA regulation is that it diminishes national boundaries, related to having a bank account in other countries (who participate in SEPA agreement). It means that employees can get their salaries to any payment account, opened within any country, which has adopted SEPA regulation. For example, if you are Polish citizen, working in Norway, you can give your employer MisterTango payment account and receive your salary there. It’s simple as that. Same applies for online money transfers. If you want to transfer money online to your spouse, who say, lives in Germany, due to SEPA, you can do that really quickly, easily and cheaply, without any additional efforts, plastic password cards, bureaucracy, etc. Of course this is a big advantage of online banks. Transfering money online with online bank is effortless compared to a regular bricks and mortar bank. One can open a payment account, say at MisterTango, in 5 minutes. It would have an IBAN number and SEPA and start using it immediately. No queues, no forms to fill, nothing. It’s as easy as shopping at Amazon.